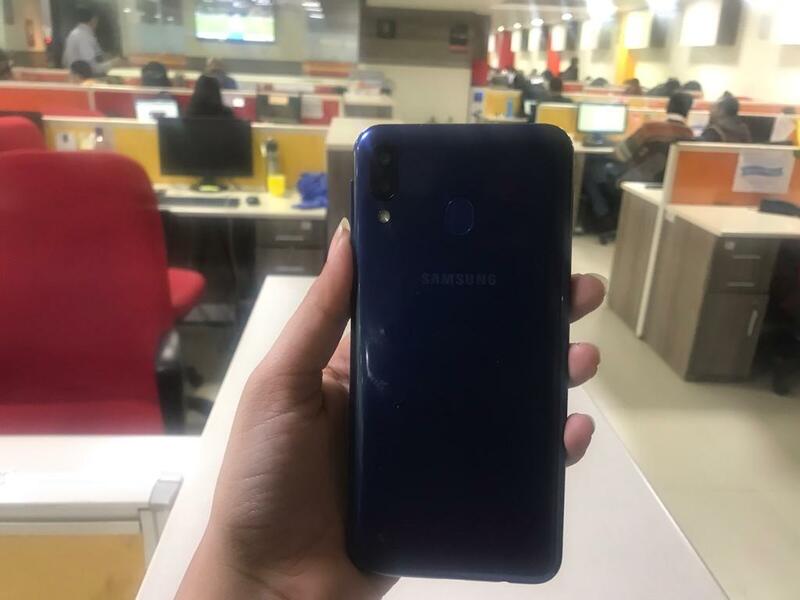 Samsung Galaxy M20 Review: In the range of ₹13000 will it give tough fight to Xiaomi Redmi Note Pro 6 ?? Features of Galaxy M20: Samsung Galaxy M20 has a 5000 mAh battery. This is the highest battery in Samsung’s budget smartphone. 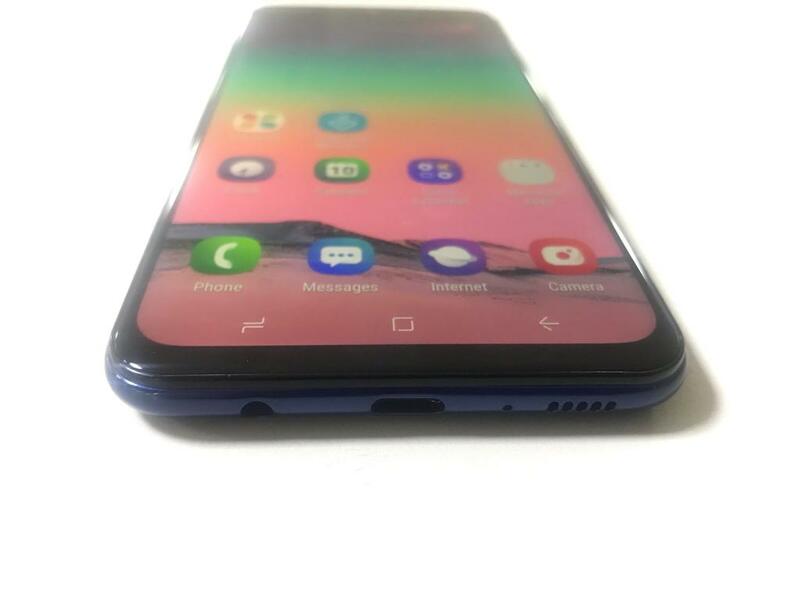 The phone comes in Infinity V display and Samsung’s own Notch display version. Along with 4GB of RAM and Powerful Exynos 7904 octa-core processor, the phone has been given. The competition of the phone is from Xiaomi Redmi Note 6 Pro and Motorola Moto One Power. Design: In the case of design, the phone comes with Glossy back. 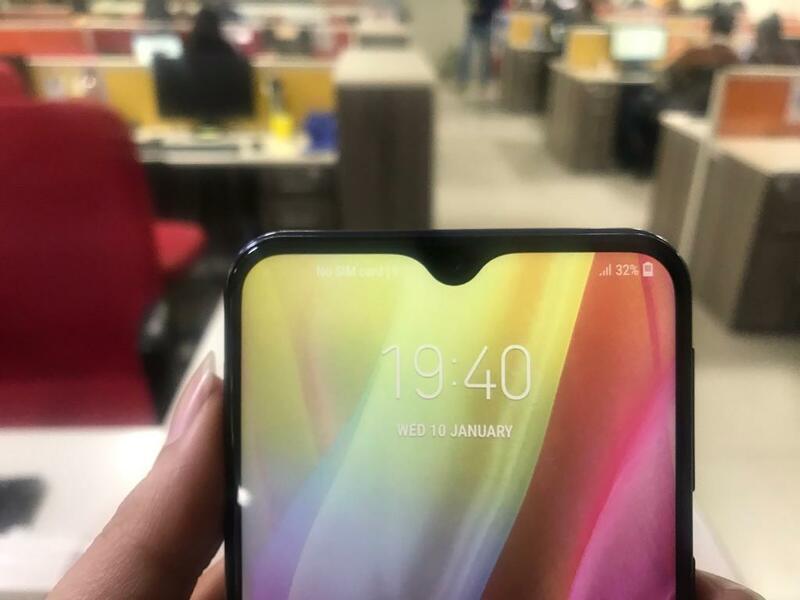 Its screen looks good with Waterdrop Notch. Compared to Samsung’s old budget phones, the design of the phone is quite different and better, but still somewhere in the design category of average. There is also a little slippery as the phone is heavy. Fingerprint marks come easily on the rear. Camera: S amsung M20 is one of the select phones offering dual-camera in the range of Rs 13000. 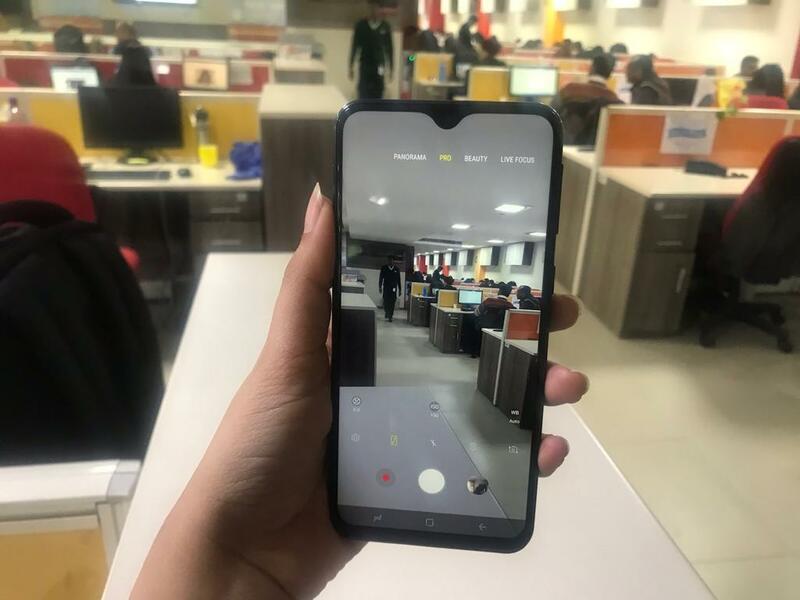 The phone has a dual-rear camera of 13MP and 5MP ultra-wide sensor with f / 1.9 aperture. It has an 8MP selfie camera with f / 2.0 aperture. The camera of the phone works well in daylight. 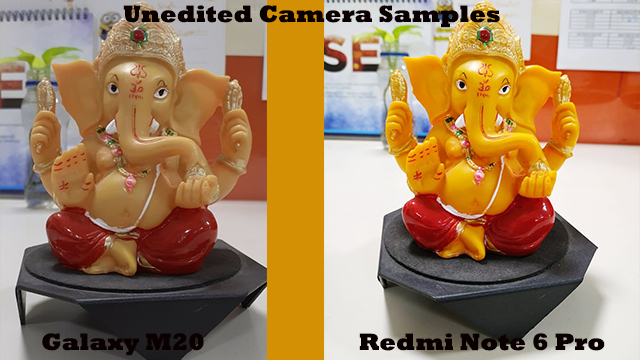 Photo quality taken from its camera gives the competition to Xiaomi’s phones. It can be said that the camera quality of both of them is almost identical. From the phone you can also take pictures in ultra-wide mode. Its live-focus also gives good results according to the range. In the Live Focus, the edges of the subject are not found i.e. the background and the subject seem different. Selfie amateurs will also like the Live Focus mode. Performance and battery: Galaxy M20’s display is quite good. Its screen-to-body ratio is 90 percent. The 6.3 inch phone call full view display will give you a good viewing experience. In terms of performance, Samsung’s smartphones give great experience. There is also something similar with the Galaxy M20. With 4GB of RAM and Exynos 7904 octa-spray processors, the phone does not disappoint in terms of performance in multi-tasking with phone gangs. Its 5000 mAh battery is easily used for heavy use in a full day. It includes gaming, surfing, chatting, multimedia streaming. Its lacking can be said that in the days of the Android Q, the phone still works on Android 8.1 Oreo. As it helps in boosting Android Pie batteries in Moto One Power. Next Get know what is Face Recognition ?? Click here to read..